On March 4th, 2016, El Dorado County Sheriff’s Deputy John Anthony Broadfoot was arrested by the California Highway Patrol on charges of driving under the influence after an accident in the Shingle Springs area. 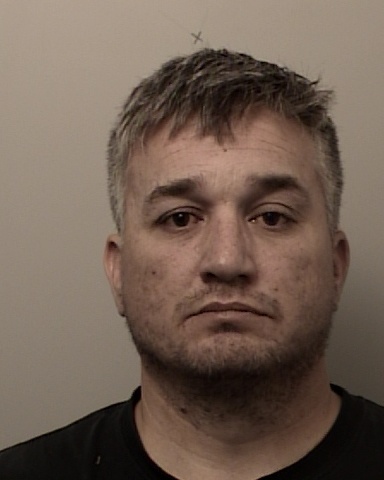 This is the third time Broadfoot has been arrested for DUI since December 8th, 2015, and he was booked into County Jail in Placerville with a $250,000 bail. Broadfoot was initially arrested for DUI on December 8th, 2015. That incident occurred in South Lake Tahoe area. At that time, Broadfoot was placed on paid administrative leave. The second arrest occurred on February 25th, 2016 when Broadfoot rolled his vehicle on Highway 50 near Ice House Road. Broadfoot was not injured. The two latest arrests – February 25 and March 4 – were made by California Highway Patrol Officers out of the Placerville office, and the December 8th arrest was made by California Highway Patrol Officers out of the South Lake Tahoe office. On March 7, 2016, Broadfoot was released from the County Jail after posting bail. The California Highway Patrol is the primary law enforcement agency investigating these incidents and further inquiries should be directed through their office.